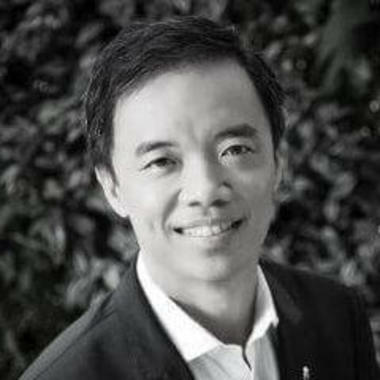 Dennis Khoo is an accomplished consumer banker and speaker in innovation and leadership. He has the advantage of experience in both Information Technology and Banking, which provides a unique vantage point in crafting a banking strategy for a digital world. Dennis is currently a Managing Director in UOB, and the Regional Head of the Digital Bank. He is responsible of the strategy, growth and delivery of the retail digital banking business in UOB's footprint. He is concurrently Head of the Group Retail transformation office, where he drives initiatives across the retail bank in Customer Experience, Wealth Productivity, Touch points,and Private Banking. Dennis is currently a Managing Director in UOB, and the Regional Head of the Digital Bank. In this presentation Dennis will share with the audience his unique vantage point in crafting a banking strategy for a digital world.